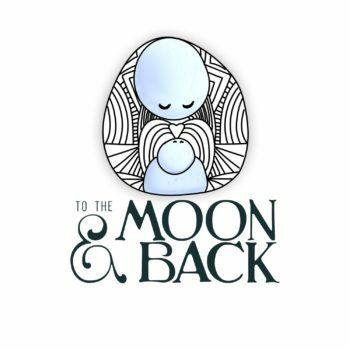 Our Providers believe in the physiology of birth and excel at supporting you in maintaining a well-balanced body, mind and spirit. These principles are defined based on a system where we work together in honesty and transparency with respect for differences while also recognizing the importance of having similar goals and philosophies. To read the Pregnancy Project Standards of Practice click here. Getting your baby to sleep can be hard. But it doesn’t have to be. BINX offers sleep coaching services to fix those nights that are full of wakings and non-existent naps in a way that works for your family and that is aligned with your child’s biological needs. 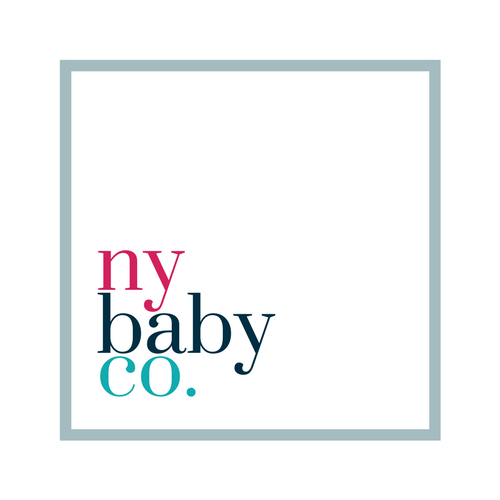 Providing doula and Lamaze childbirth education services to Albany, Schoharie, Schenectady, Rensselaer, and Saratoga counties! 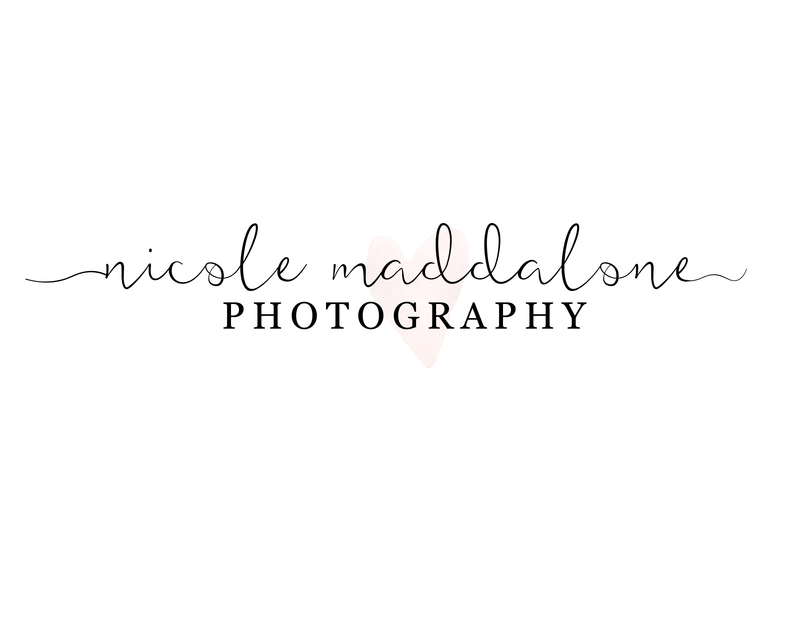 Owned and operated by Anne Stefanski, LCCE. Krysten Kunzwiler, D.C. has been practicing in the Capital Region since 2015. She has a special interest in women’s health and prenatal/postpartum chiropractic care, and is a Webster Technique certified chiropractor. 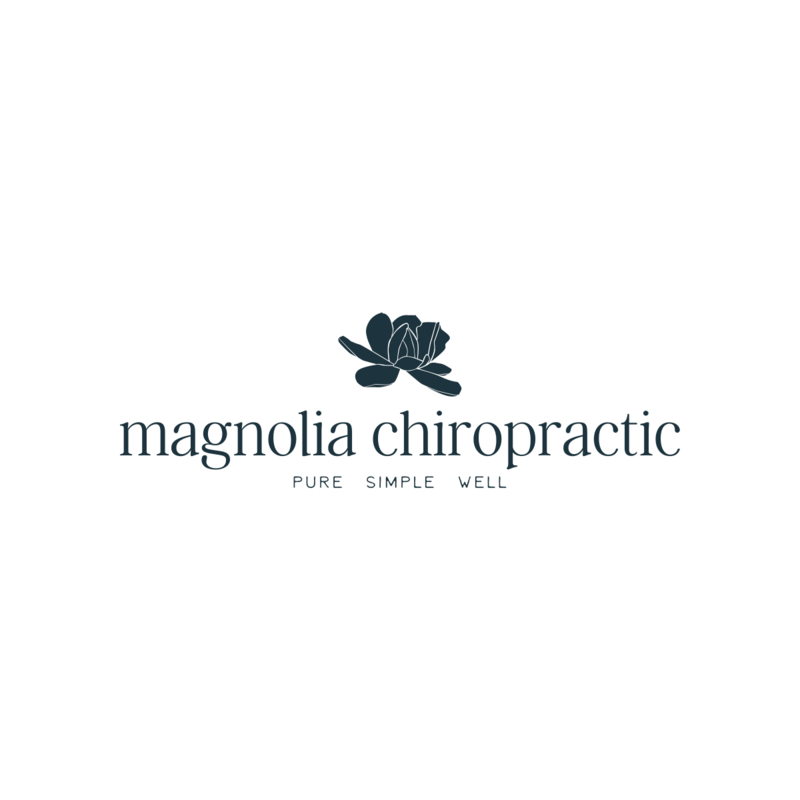 Magnolia Chiropractic is based on the premise that chiropractic should be pure, simple, and honest. Start your journey towards better health with us! The Doula Network of the Capital Region is a community of independent birth professionals who are trained to provide education and support during pregnancy, birth, and postpartum. We strive to empower expectant mothers and their partners with the knowledge they need to confidently navigate their childbearing journeys. 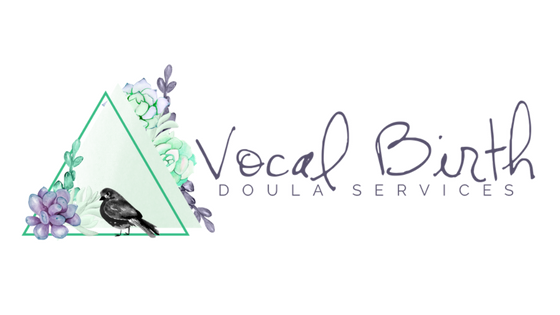 Vocal Birth Doula Services is a solo doula practice serving families all over New York’s Capital Region through custom childbirth education, professional labor support, expert postpartum & infant care, personalized placenta encapsulation, and certified infant sleep coaching. When it comes to your pregnancy, your birth, your postpartum experiences—your voice matters. We’re listening.